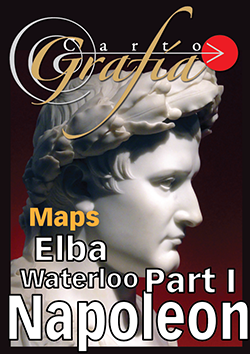 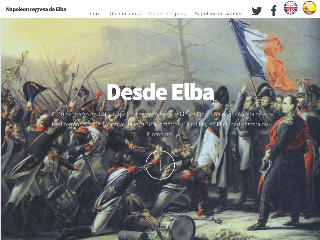 In the cartography Magazine February issue viajamso to the island of Elba, first destination of Napoleon in exile. 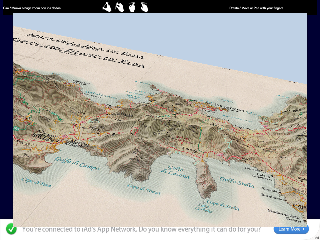 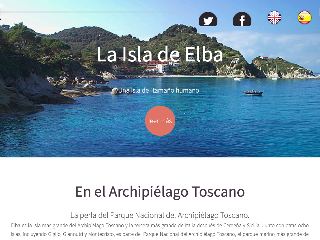 Map of Elba can be visualized in 3D and study it in detail in 2D. 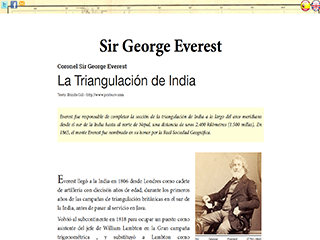 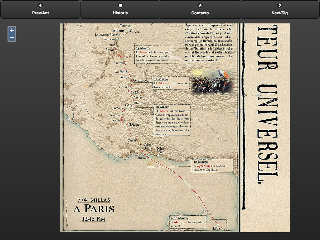 Map has an aspect of the 19th century, but the information is current, contodas roads and important points.